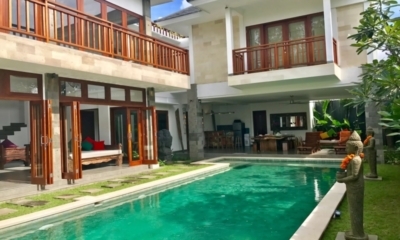 Fun tropical villa with subtle nods to Game of Thrones, surrounded by the buzz of Seminyak. 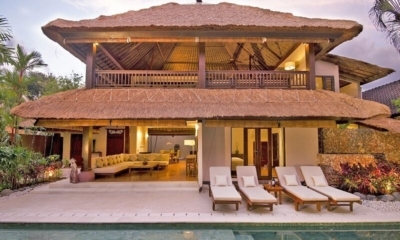 Romantic Balinese villa with ample space and a spa style bathroom in sought-after Seminyak. 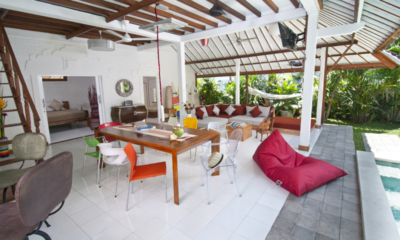 A joyful white villa filled with tropical colour in a prestigious address in Seminyak. 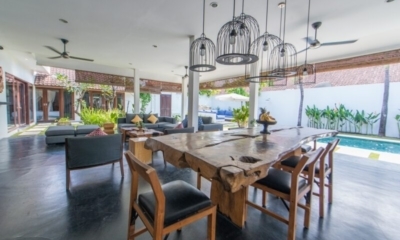 Beautiful tropical villa with fresh interiors in the sought-after centre of Seminyak. Funky villa with a retro industrial feel, tucked in a lane just off the famous Eat Street. 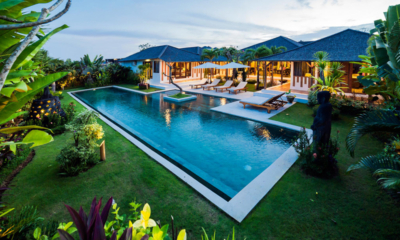 A light and bright take on modern tropical living offering a private retreat in Seminyak. 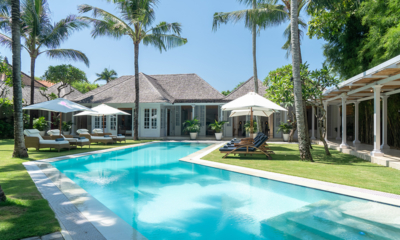 Classic Balinese design meets modern interiors and laidback poolside living in Seminyak. 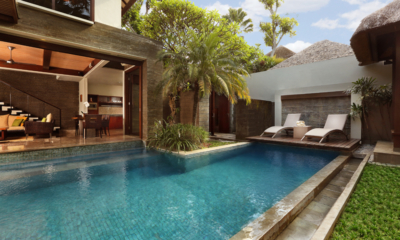 Tropical living with a romantic Balinese twist and lagoon pool, hidden in central Seminyak. Timeless tropical elegance, five-star service and a private gym in the heart of Seminyak. 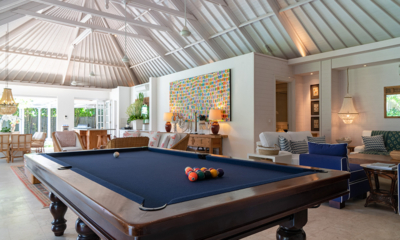 A spacious holiday villa with inviting gardens hidden amidst cool cafes and beach clubs. 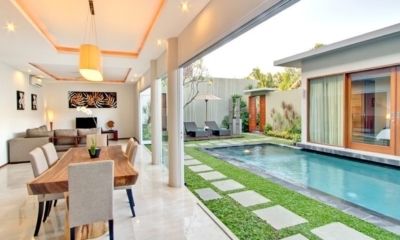 Flawless white villa with fresh beach house interiors and lawns, hidden in central Seminyak. 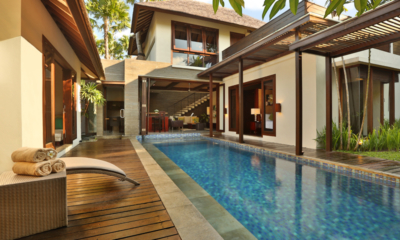 A boutique complex of Balinese pool villas with five star service and blissful privacy. 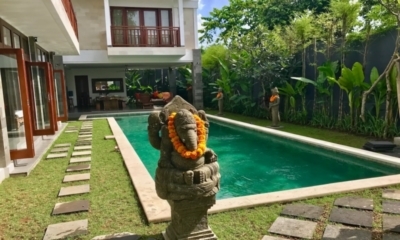 Light and bright pool villas located in the very heart of Seminyak, directly behind Eat Street. Complex of 13 relaxed villas and a spa, surrounded by all the shops and dining of Eat Street. Lush tropical oasis with exotic interiors, set down a peaceful lane just steps from restaurants. 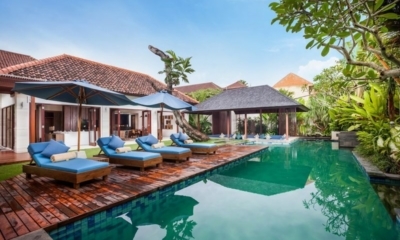 Le Jardin Villas offers a serene tropical stay in the vibrant heart of trendy Seminyak. 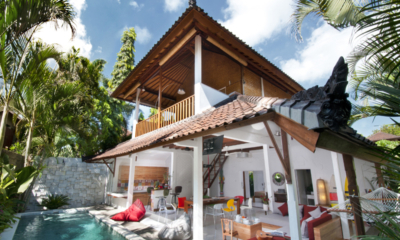 Cool designer villa with a rooftop pool and surround sound media room in central Seminyak. 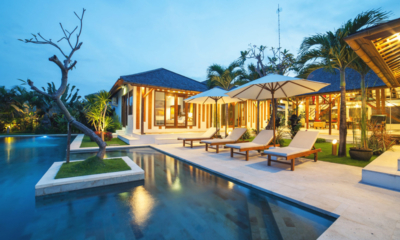 Villa Alabali offers luminous white design and luxe villa living right in the heart of Seminyak. Balinese thatched roof pavilions arranged around a swimming pool in central Seminyak. 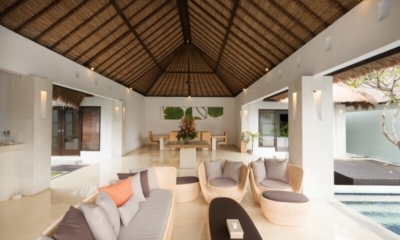 Relaxed tropical villa with a cool poolside lounge, close to beach clubs and dining.